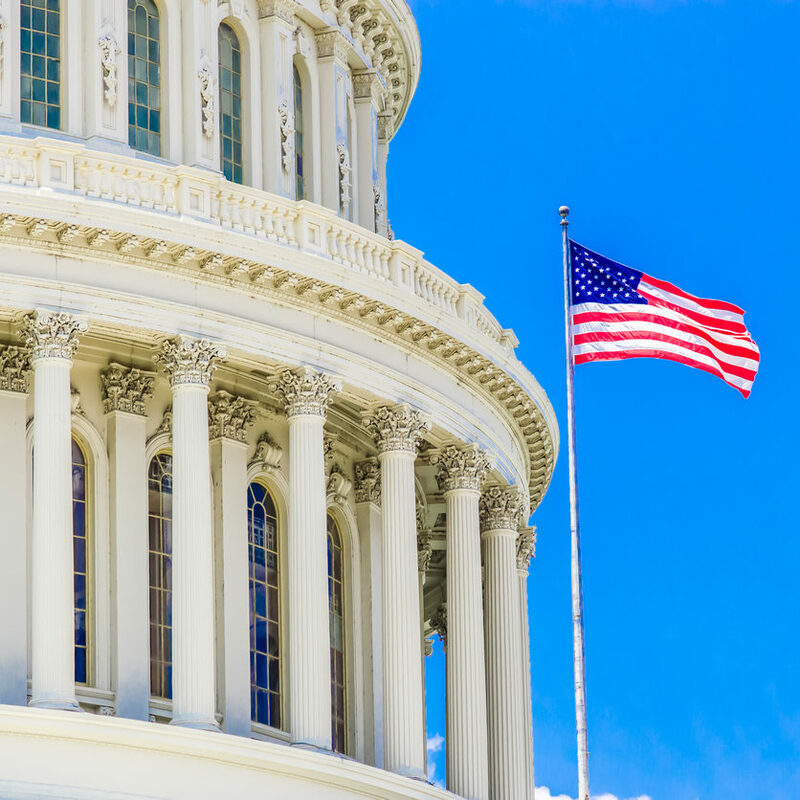 In the current political environment, contractor business systems, internal controls, and compliance processes are at the forefront of government oversight efforts. 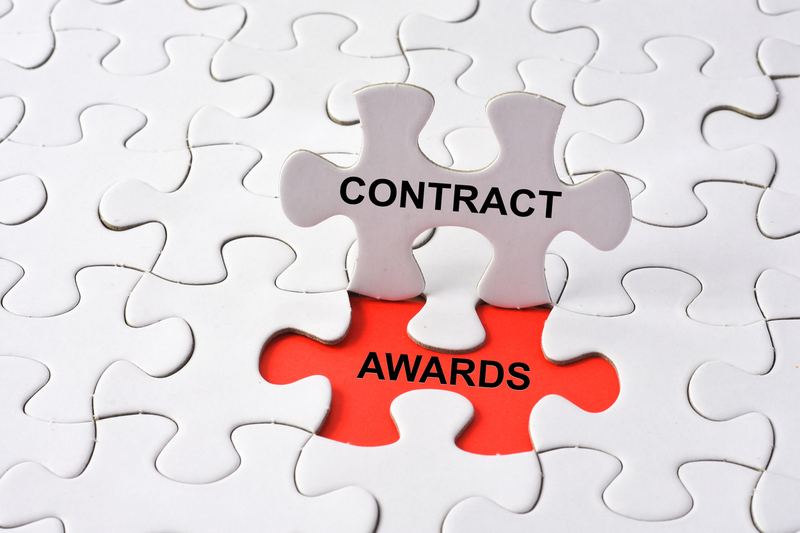 Contractors are under increased scrutiny, with more audits than ever resulting in disapprovals of contractor business systems and withholding or complete disallowance of claimed costs. We have the solutions you’re looking for, a comprehensive list of assurance and consulting services to ensure our government contractor clients remain compliant and successful. Program specific audits in accordance with a contract requirement, performed in accordance with the appropriate regulations and accordance with Government Auditing Standards, if applicable, or may include the auditing requirements of the Uniform Guidance (formerly, OMB circular A-133). Accounting System Certification for federal contracting agencies to be submitted within 60 to 90 days of receipt of an award. Cost allocation plans and indirect cost plans, the preferred method of allocating costs to a contract, and often required by the government contract itself. We can assist with both. Program and financial reporting training to assist your company with reporting in an accurate, current and complete manner. Contact Davis Farr today to discuss the assurance and consulting needs of your organization.